They say marriages happen in heaven. With most people investing their time, money and energy to make this dream day an unforgettable day, it is literally proven to be a heaven for the wedding industry. Weddings are fast becoming huge business across the world and UK is no exception. The wedding industry in UK is worth over £4 billion annually and it has become a happening business in the country. The average annual wedding cost in UK is estimated to be over £20,000. Everybody wants to make his or her big day the best in town. This is one day they want to go everything smoothly. That is why wedding plans are laid out much in advance; the preparation begins several months ago. In fact, on an average, a bride takes roughly about 250 hours to plan her big day. 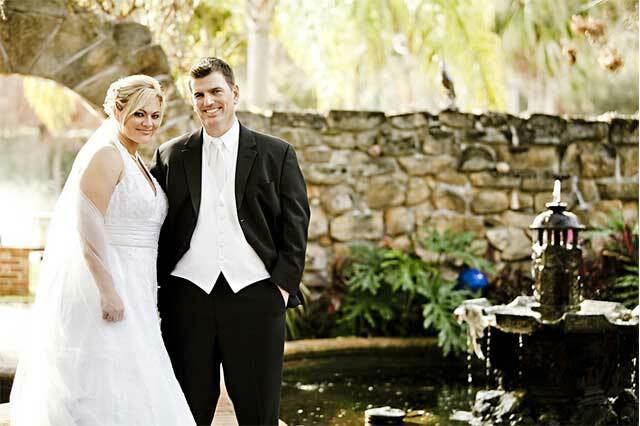 People do not hesitate to shell out a lot of money on their wedding day in order to get the best of services. Since we have become a society with a lot of money but no time, most weddings are now planned and organised by wedding planners. More and more couples come forward to entrust their wedding with the wedding planners these days so that they can be tension-free on their dream day. One can seek the support of wedding planners in different stages. For instance, their service can be sought only for the management of the event on the wedding day alone. They can also be made part of the entire wedding plan from day one or their service can be sought for just one section of the event. Successful planners are the ones who know the trend well and all about the industry. This course ‘Wedding Planner and Events Management’ is meant for those who would like to pursue a career in wedding planning. After completing the course one can work as a wedding planner or a wedding planner’s assistant; he or she has the option to work as individual traders or join a wedding planning organisation. Covering a vast area pertaining to wedding planning and events management subject, this course helps one understand in detail the function of a wedding planner, selection of the wedding ceremony venue outside home, planning for a home-based wedding and themed weddings. This also serves as a comprehensive guide to help those planning to start own wedding planning business to understand various issues involved in the business.